Sgt. 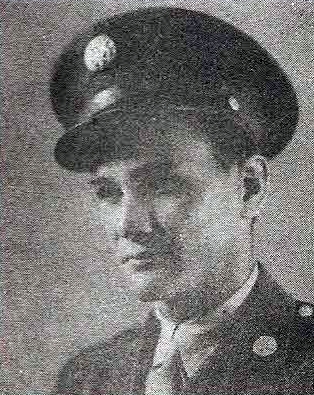 Leonard A. Dickson, son of Mr. and Mrs. W. T. Dickson, Loving, husband of Alva Jackson, San Antonio. Entered AAC, 1940, trained at Ft. Bliss, Brooks Field, San Antonio and Mo. Awarded AD, ATO, and GCM. Discharged in 1945.